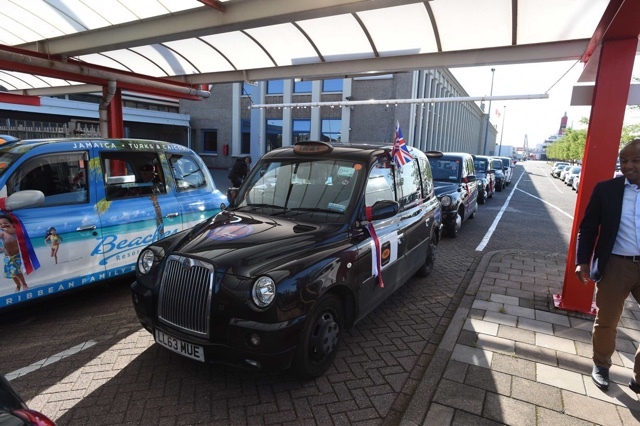 TOWCESTER TAXI AIRPORT TRANSFERS 01908 263263 RELIABLE ROAD TAXI TRANSPORT: 4 May is Remembrance Day (Dodenherdenking) in The Netherlands. 4 May is Remembrance Day (Dodenherdenking) in The Netherlands. An occasion that is very dear to our family. 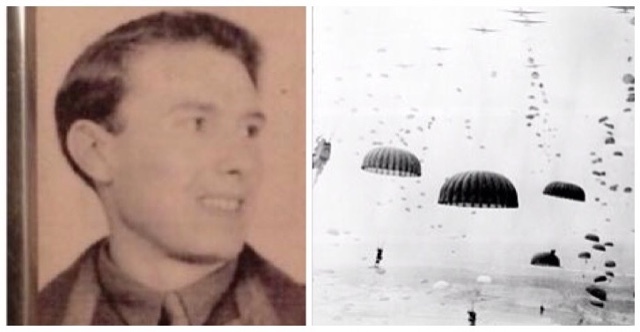 My uncle Ronnie was wounded as he dropped into a field during Operation Market Garden (17–25 September 1944) an unsuccessful Allied military operation planned, and predominantly led by, the British. The success of the operation depended on taking a series of nine bridges, the last being at the city of Arnhem over the Rhine river. Airborne and land forces succeeded in the liberation of the Dutch cities of Eindhoven and Nijmegen, but failed in keeping their farthest positions in and around the city of Arnhem including the bridge over the Rhine. 4 May is Remembrance Day (Dodenherdenking) in The Netherlands. On this day we remember the victims of wartime violence. 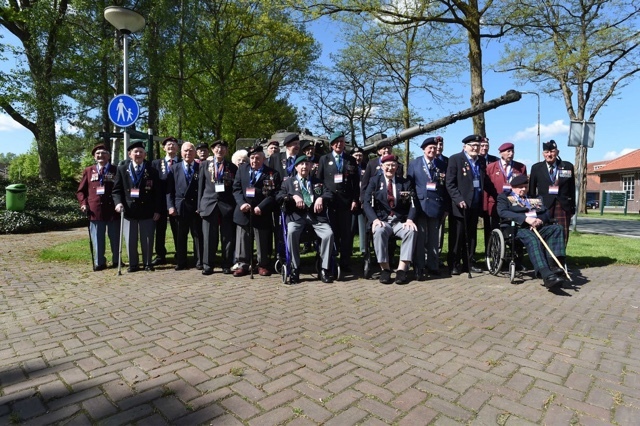 Members from the team from the Taxi Charity for Military Veterans, join members of the British embassy to attend Remembrance ceremonies across The Netherlands.